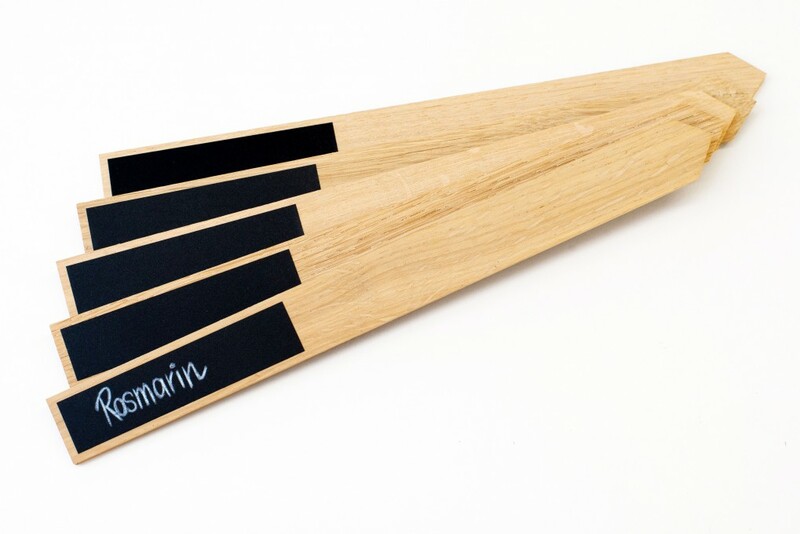 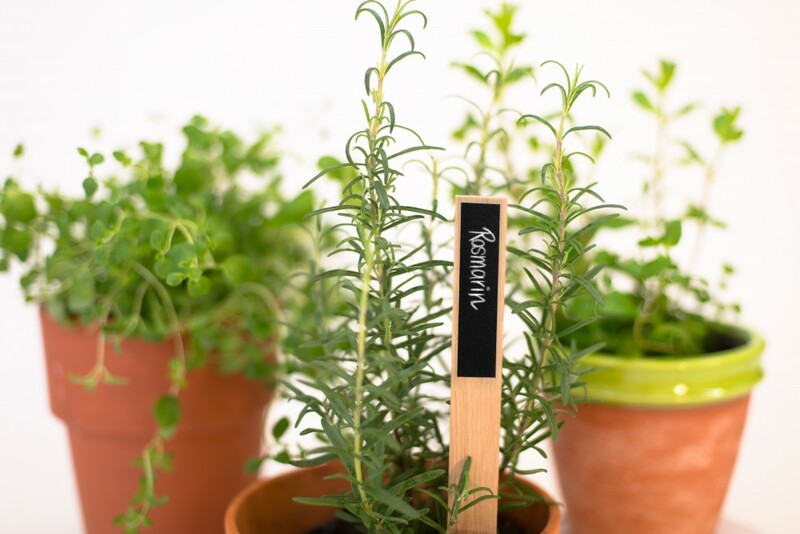 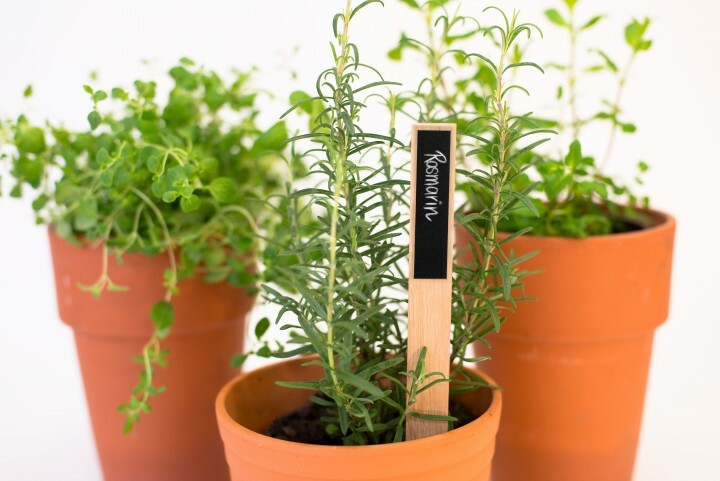 This plant marker made from solid wood is perfect for labelling your herb garden. 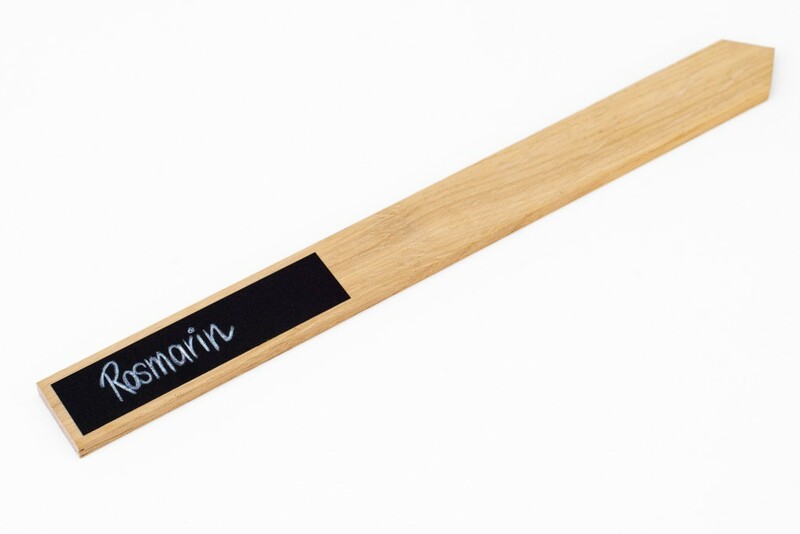 Identify your plants and vegetables by simply writing the name on the chalkboard paper of the stake. 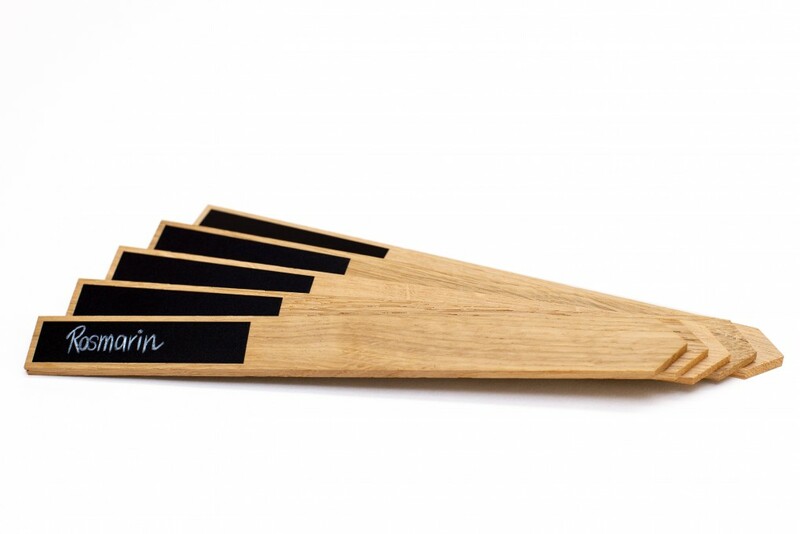 The wooden plant marker may show signs of weathering due to the nature of wood. 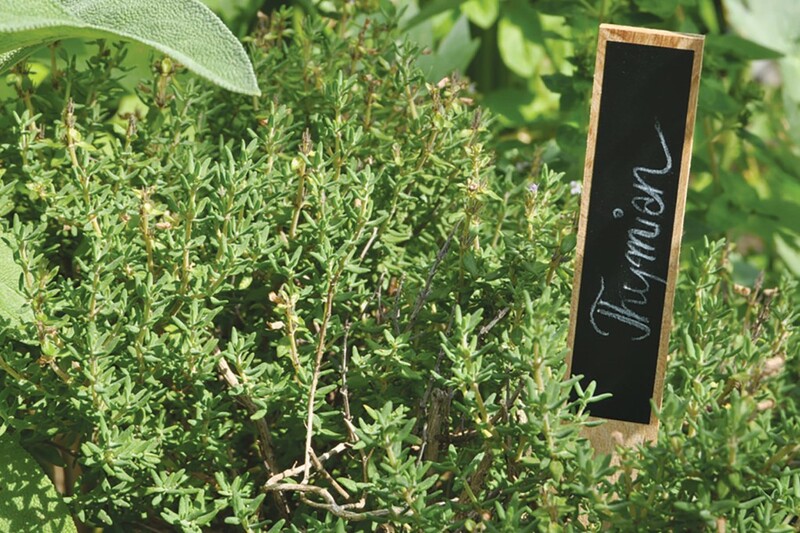 Because the chalkboard paper is not 100% weatherproof, we recommend using the plant markers only in your cold frame, green house, or for your kitchen herbs.